Do you have news, reviews or comments for 'The Lego Movie 2: The Second Part'? 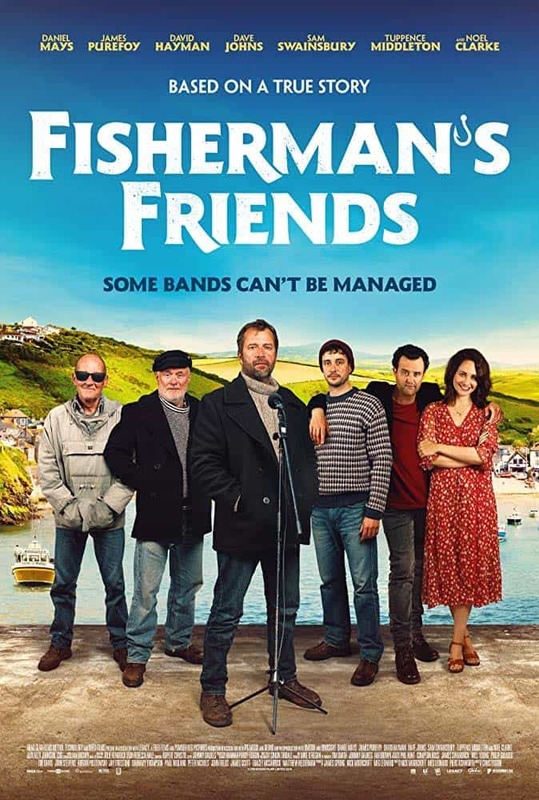 The British fishing based movie Fisherman's Friends makes a good new entry at number 2 but Captain MArvel is too strong on its second weekend of release and remains at the top. The hit Marvel movie starring Brie Larson remains at the top of the UK box office for a second weekend taking £6.6 million. This pushed the female led super hero movie to £23.6 million after 10 days in cinemas (including previews). 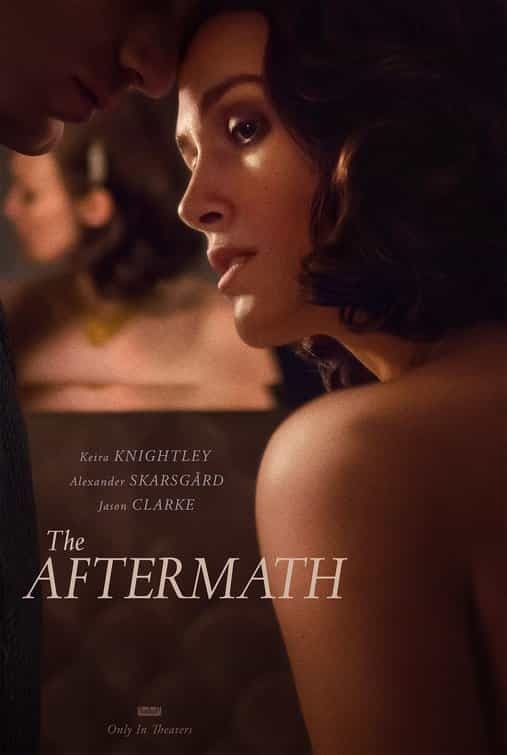 The British films directed by Chris Foggin enters the box office at number 2 this week with a debut gross of £1.2 million. The film has got very good reviews across the board which could hold the film in good sted and see it a staple of the box office for the coming weeks. The mind reading comedy starring Taraji P. Henson and Tracy Morgan enters the UK box office this week at 3 with a gross of £836,612. Falling to number 4 this week the second brick movie takes £643,623 on its fourth weekend of release. The film is taking a long slide down the chart and considering how its total gross of £17.5 million is far lower than the first film this will work in its favour. Falling to number 5 this week is the Stephen Merchant directorial debut which has done quite well for itself and this weekend takes £632,598. This pushes the films total UK gross to £4.6 million. The hype around Captain Marvel has been intense and there was little doubt this weekend that the first female led Marvel stand alone movie would do massive business at the US box office. The new marvel movie starring Brie Larson and Samuel L. Jackson trampled all in its path on the US box office with a magnificent $153 million opening from a record breaking 4,310 screens. In America this is the third biggest March opening with only the live action Beauty and the Beast and Batman V Superman Dawn Of Justice doing better. The road ahead looks good for the Marvel superhero and the $1 billion mark looks a sure thing. Understandably falling from the top spot in the light of major competition the threequel dragon movie took $14.6 million over the weekend. This brings the films total US gross to a very good $119.6 million. Tyler Perry's Madea movie falls to 3 this week with $12.05 million which pushes the films total gross after 2 weeks of release to $45.8 million. The sequel brick movie falls to 4 this week with $3.8 million to bring its total to $97.1 million. The animation should pass the $100 million mark but it is well below the originals $257 million US gross. Still in the top 5 is the Battle Manga movie which this week pulls in $3.2 million for a $78.3 million total gross. How To Train Your dragon 3 holds onto the top spot for a second weekend in the US while the ever popular Tyler Perry brings his Mesea in at number 2. After entering the box office at the top last week the Dragon sequel remains there for a second weekend taking $30 million. This pushes the films total US gross to just under $100 million after 10 days of release. Tyler Perry continues his series of films starring his creation Mesea in this comedy which takes $27 million on its debut at number 2. The Manga live action movie continues to do well in the US as it sits at 3 this week taking $7 million which pushes its total gross to $72 million. The brick movie is at 4 this week taking $6.6 million which pushes its total US gross to $91 million. The original movie took $257 million in the US and this sequel will come in far below this with it looking at the moment like it will struggle past $100 million. Finally in the top 5 is the Best Film Oscar winner which sees a boost in its weekend takings post ceremony and takes $4.7 million this weekend pushing its total to $75 million. Director Stephen Merchants debut film at director lands at number 6 this week with a gross of $4.69 million.